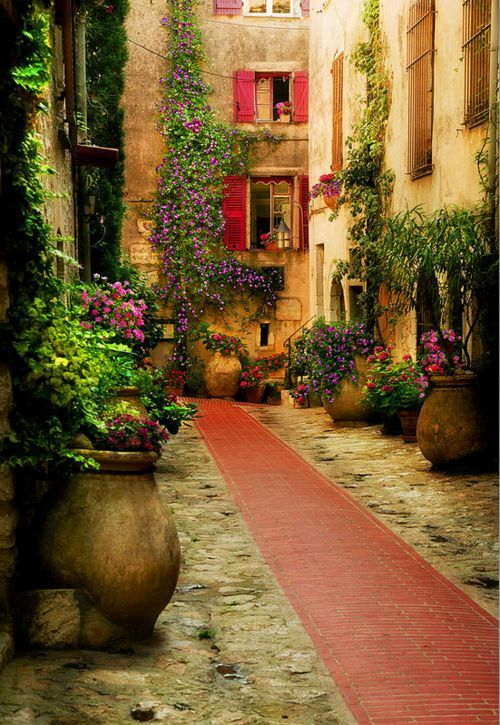 provence. . HD Wallpaper and background images in the 美しい写真 club tagged: photo beautiful flowers house france provance. This 美しい写真 photo contains 盆栽. There might also be パティオ, テラス, 通り, 都市現場, 都市環境, ストリート, 都市, 都市設定, 都市のシーン設定, ウィンドウボックス, and ウィンドウ ボックス. Oh my... This is beyond words beautiful!